We will have representatives on site from 11am-4pm Tuesday-Sunday (closed Monday). Be sure to click below for directions as well as the most updated holiday and special hours. Please contact us if you would like to set an appointment outside of these hours! 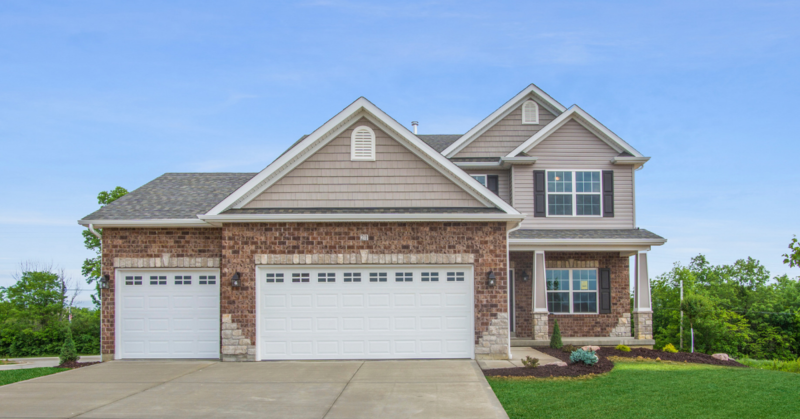 We are currently building homes in Stone Ridge Canyon, Stonemoor, Timber Trace, Huntsdale and Mill Creek. Please visit our sales center for more information about each of these subdivisions.